Between June 15 and September 14 the check in and check out will be on Saturday. 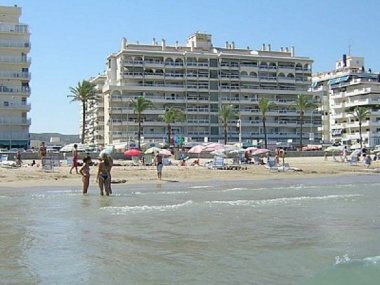 In Agencia Torre Hirta we are dedicated to the management and intermediation of tourist rentals in Peñiscola. Offering personalized attention to travelers and owners. With a friendly and efficient service in attention to travelers in terms of hiring, delivery of keys, assistance during the stay, maintenance and cleaning of the apartments and their equipments. 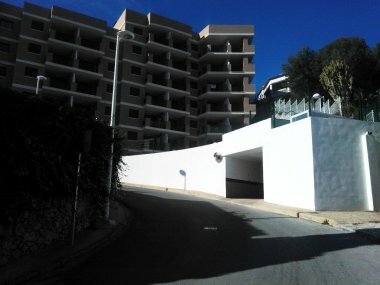 Our fully equipped apartments with all the services you want for your holidays, private parking, swimming pool, air conditioning, WIFI. 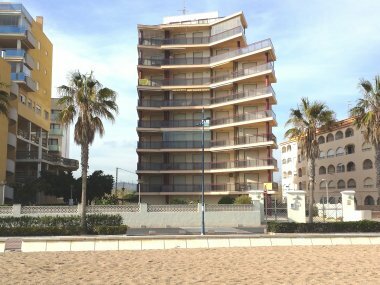 Located on the beachfront and in other locations always close to the beach. 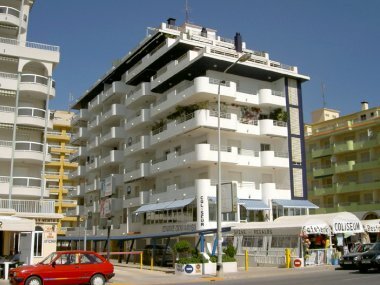 The Torre Hirta Agency is your ideal option if you travel as a couple, with friends, or as a family. 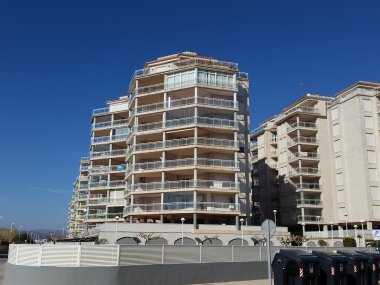 Edificio Mirad´or, situado en Calle de Argentina 8, a 10 minutos de paseo hasta el centro y playa. 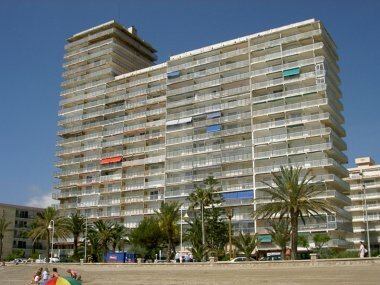 Edificio moderno, con gareges privados y piscinas. 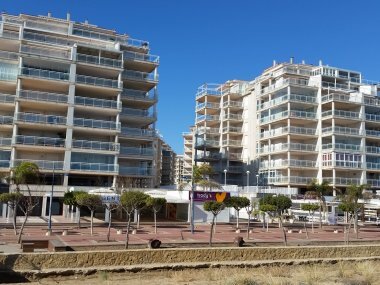 Apartamentos de dos dormitorios con terrazas con increibles vistas. Solicitenos un presupuesto para sus vacaciones.